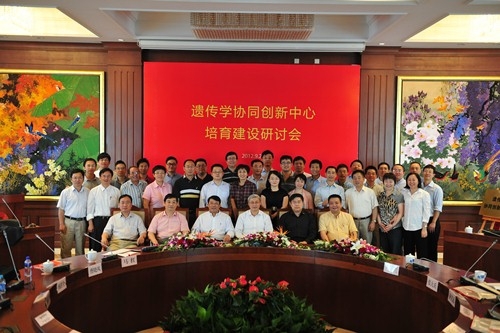 Ministry of Education of China has launched the new “2011 Collaborative Innovation Centers (CIC)” initiative. Among these is Collaborative Innovation Center of Genetics and Development (CICGD, http://cicgd.fudan.edu.cn) established jointly in September 2012 by Fudan University, Shanghai Jiao Tong University, Nanjing University, Sun Yat-sen University, Shanghai Institutes for Biological Sciences and Institute of Genetics and Developmental Biology, Chinese Academy of Sciences, Yunnan University and Xizang University, as well as partnering with Yale University, Baylor Medical School, and Penn State University. The CICGD focuses on the understanding of genetic mutations and homologous recombination and their impact on human health and development. 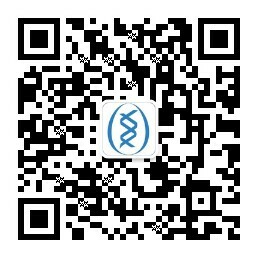 The CICGD aims to create a collaboration and innovation platform both diverse and integrated, both dynamic and sustained, to provide an excellent environment for original and creative collaboration by leading scientists, who in turn will build a world-class institute at the frontier of genetic studies. The CICGD conducts collaborative research on: 1) the molecular mechanism of gene mutation and evolution, 2) the molecular basis of homologous recombination, 3) the genetic basis of major human diseases, 4) the regulation of animal and plant development. There are five research departments: Genomics, Development and Reproduction, Phenomics, Epigenetics and Frontier Technology.